This page is dedicated to our recommended web links for crypto trading, information, news, and exchange websites. The tools which best suit you are dependent on your intentions, your currencies of interest, and your investment philosophy. Contact us on our toll free number so we can help you move towards your goal through helpful advice and information. If you don’t know where to begin or have any questions, call us toll free for help! Cryptocurrencies are bought and sold through exchange websites. Finding secure and credible exchanges can be difficult. 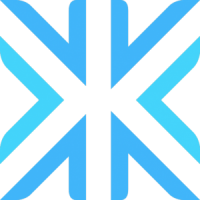 We have comprised a list of well known, trusted exchanges for you to use. Each site offers unique services, currencies, and pricing options. To learn which exchange best suits your needs, call us on our toll free number. Desktop Wallets store the keys to your cryptocurrency directly on your computer. You do not rely on the security of an exchange to protect your funds. 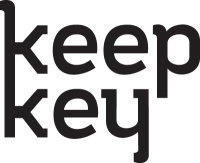 Many desktop wallets also give you the ability to recover your keys, even if your computer fails. These wallets are physical devices resembling large USB sticks. 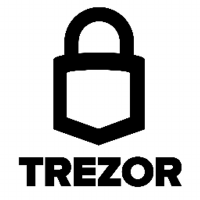 Hardware wallets are secure, backed up, portable, and are generally considered one of the safest options for long term storage of your cryptos. When used correctly, currencies on a hardware wallet can always be recovered. The cryptocurrencies listed below represent some of the most well-known/reputable projects in the space. If you are interested in any currencies not on this list we can assist you in learning more about that specific cryptocurrency. We encourage you to call and ask questions about any coin you plan to add to your portfolio. 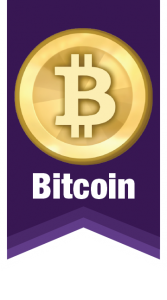 Bitcoin is the first ever digital currency built on a decentralized peer-to-peer network. This means transactions are processed without the need for a central authority (eg bank/government). Individuals can send bitcoins to each other using apps on their computer or smartphone. The innovative technology behind bitcoin is called blockchain. On bitcoin’s blockchain transactions are recorded to an immutable ledger. The potential for bitcoin to become a free market currency with no government restrictions has immense promise for the future. 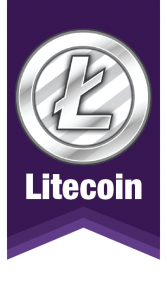 Litecoin was created on October 7th, 2011 by former Google engineer Charlie Lee. 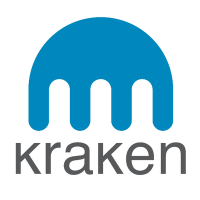 The motivation behind its creation was to improve upon the bitcoin protocol. As a result, litecoin can handle a higher volume of transactions. Litecoin is much cheaper than bitcoin and has a significantly higher circulating supply. Where bitcoin will eventually have 21 million coins in circulation, Litecoin will have 84 million coins in circulation. 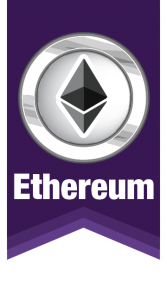 Ethereum is a second generation blockchain network which enables developers to write “smart contracts.” Ethereum’s smart contracts allow users to specify the conditions necessary for their transaction to take place. This applies to money, content, property, or any transmittable data. A group of smart contracts working together form the blueprint for a decentralized application, or DApp. Ethereum’s value will continue to grow because of the enthusiastic community of developers creating DApps to democratize software. Ripple is a payments protocol. Using ripple a company can make international payments instantly and at a very low cost. 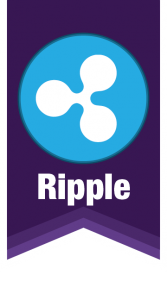 Ripple Labs has managed to become the leading blockchain technology provider in payment/settlement solutions for financial services companies.The most notable difference between ripple and other blockchains is ripple’s centralization. As a supplement to their network Ripple Labs created a cryptocurrency called xrp which can be used as an alternative to fiat currency for value transfer. 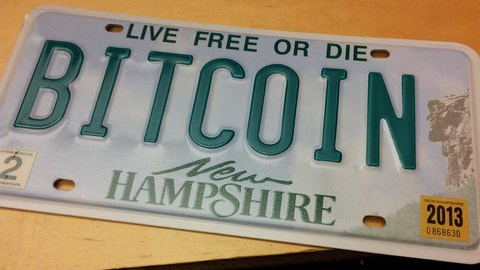 Bitcoin is the first ever digital currency built on a decentralized peer-to-peer network. This means transactions are processed without the need for a central authority (bank/government). Individuals can send bitcoins to each other using apps on their computer or smartphone. The innovative technology behind bitcoin is called blockchain. On bitcoin’s blockchain transactions are recorded to an immutable ledger. The potential for bitcoin to become a free market currency with no government restrictions has immense promise for the future. There are many more currencies on the market that we can discuss at your request! please call 888-844-7806 or click HERE. Feel free to check out the latest news about all things cryptocurrency right here. Our newsfeed is hand-picked so our customers can become crypto experts themselves! Stay up to date and informed about what is going on in the world of cryptocurrency from reliable sources reporting within the crypto space. 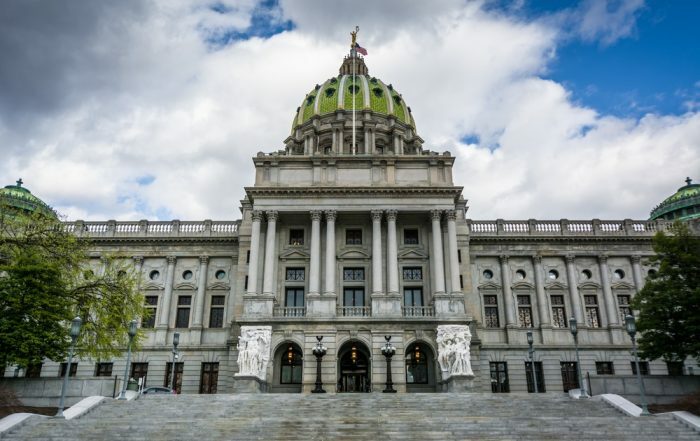 Another day, another state proposing laws to enable broader cryptocurrency adoption. It is great news to see some momentum on this front. 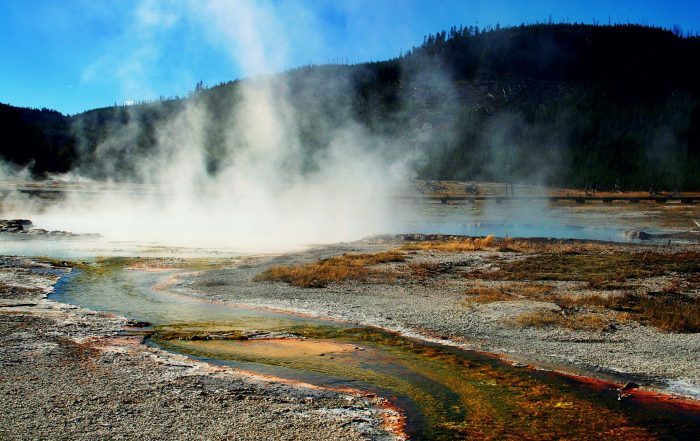 New legislation proposed in Wyoming aims to make the state more attractive to blockchain startups. This interstate competition for blockchain startups is good news for the nascent industry. 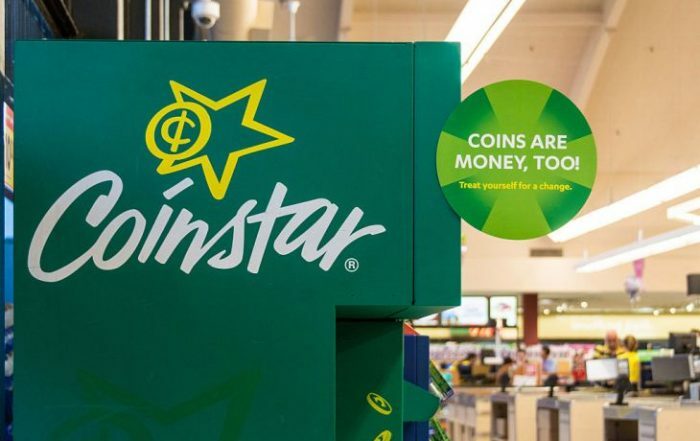 Coinstar, operating 20,000 machines globally, will begin selling Bitcoin. Info has not yet been released regarding how many of their machines will support the sale of Bitcoin. Binance just opened a fiat-crypto exchange on the British self-governing island of Jersey. 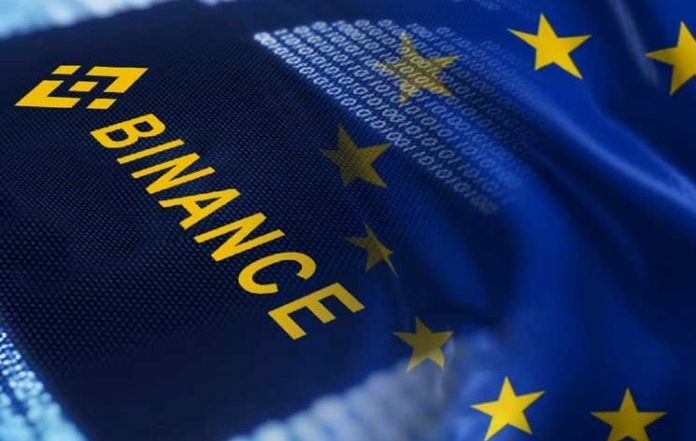 Binance Jersey will allow users to trade Euros and Pounds for cryptocurrencies. 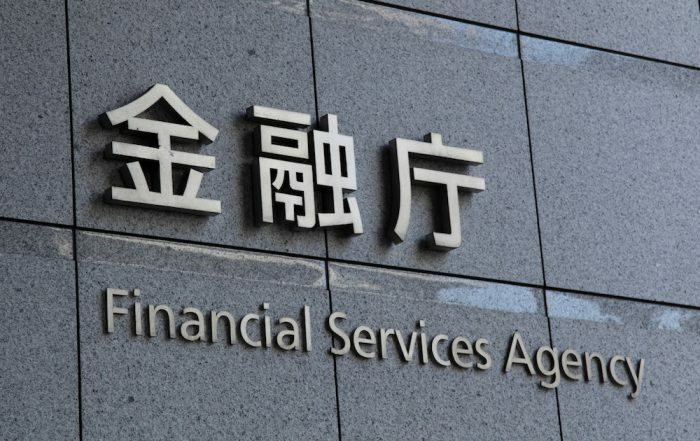 Japan has rejected plans to allow futures trading on cryptocurrency stating that it would achieve little except stoke speculation. Now Japan is looking toward crypto ETFs as a possibility.